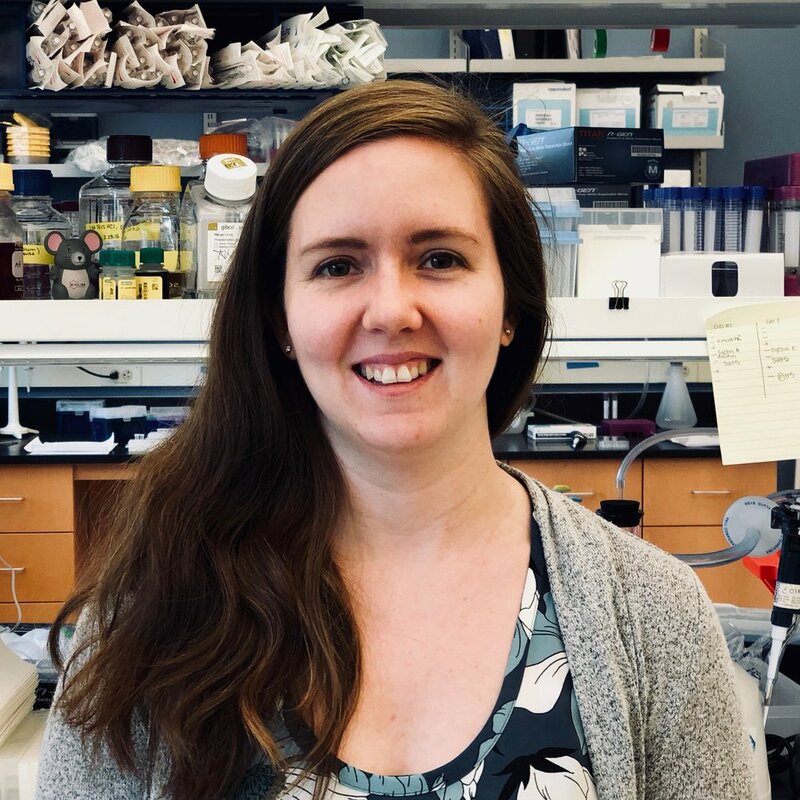 Dr. Mill’s joined the Hirschey lab as a post-doctoral fellow in 2018. Allie earned a Bachelor of Science in general biology from Radford University and her Ph.D. in Pharmacology at the University of North Carolina - Chapel Hill, where she worked with Dr. Michael Emanuele. Her graduate work focused on identifying the roles of Cyclin F, an E3 ubiquitin ligase substrate adapter, in cell cycle regulation. Using biochemical, cellular biology and molecular biology techniques, she identified novel Cyclin F substrates and determined their importance in cell cycle progression. This work identified SIRT5 as a novel Cyclin F substrate and revealed a possible role for SIRT5 in cell cycle control. Allie’s expertise is in cellular biology, cell cycle, and the ubiquitin proteasome system. Her research in the Hirschey lab will focus on better understanding the link between SIRT5 and proliferation.